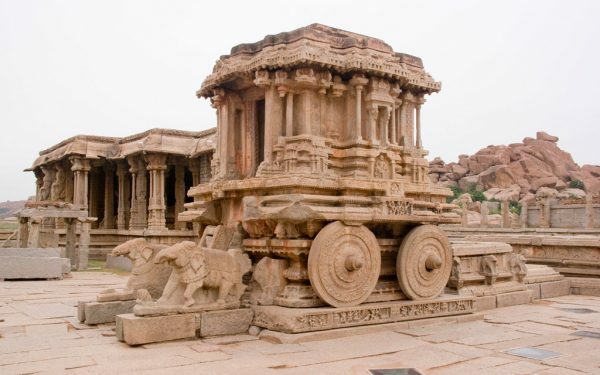 Travel to the Indian subcontinent without a visit to South-India is incomplete. 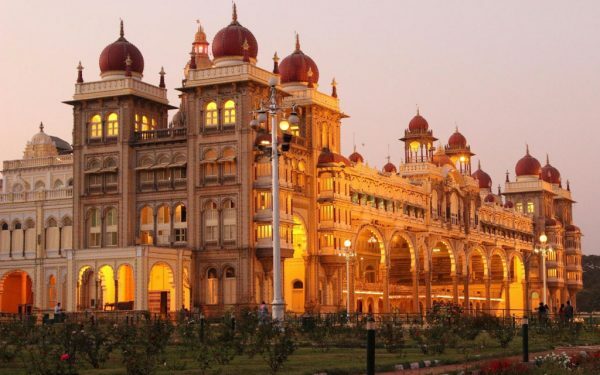 One of the linguistically as well as culturally rich regions of India, the South is very much preferred by the tourists coming to the country. 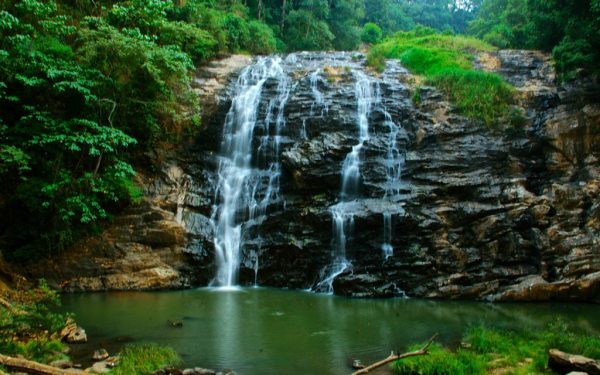 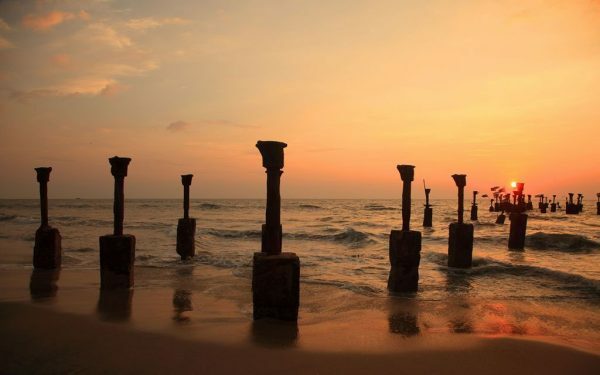 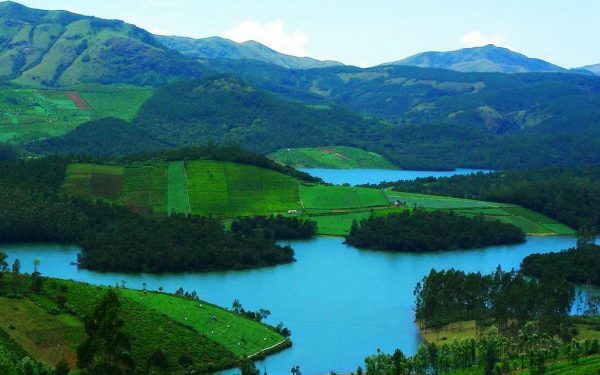 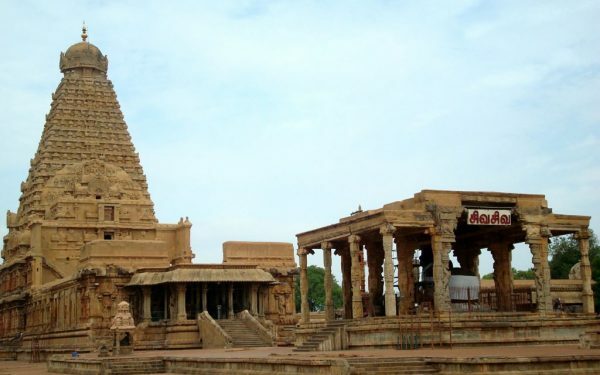 South India travel package includes the four states of Andhra Pradesh, Karnataka, Kerala and Tamil Nadu, along with the Union Territory of Pondicherry. 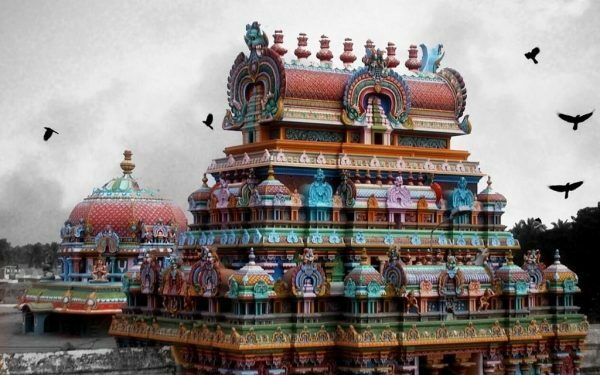 Kanyakumari forms its southernmost point. 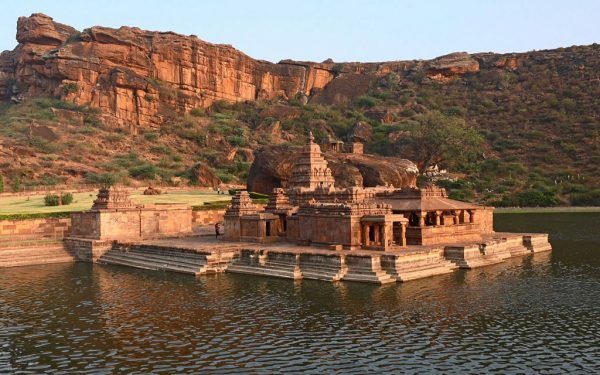 The water needs of the region are met by the Tungabhadra, Kaveri, Krishna and Godavari rivers.